Here’s a video that you won’t see everyday, featuring a badass 60 year old woman that is so passionate about cars that she is still involved in drag racing with her modified Mercedes-Benz C 63 AMG. 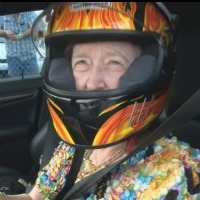 This is proof that there really is no age to enjoy sports cars and to seek automotive adrenaline rushes! 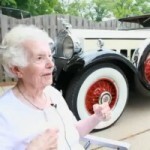 This 101 Year Old Lady is Still Driving her Packard and Making Oil Changes!